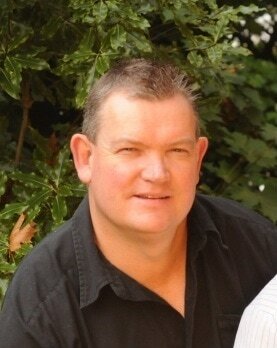 Ian works for The Property Group as a Property Consultant. His main responsibility pertains to the acquisition of land on behalf of Government. Recent projects include: Transmission Gully Roading Project, the Peka Peka to Otaki Expressway and Petone to Grenada Link Road. He has lived in Johnsonville for over 35 years, has played and coached sport locally, and is keen to see Alex Moore Park developed into a quality sport and recreation location. A location that will be the envy of all Wellingtonians.